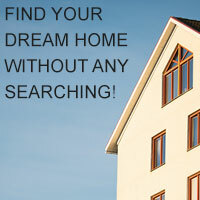 There are 7885 listings today! Joe Arellano: 2010 Idaho Realtor of the Year elected by the Lewis-Clark Association of Realtors. 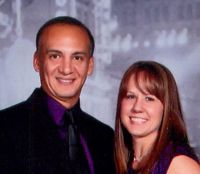 Quad Cities Realty is locally owned and operated by Joe and Michele Arellano. We provide real estate services for Lewiston Idaho, Clarkston Washington and surrounding areas. Joe has over 20 years experience and Michele has been licensed since 2004 and just completed her Brokers licensing. Joe was awarded Idaho Realtor of the Year in 2010 by the Lewis-Clark Association of Realtors he is also a member of the Council of Residential Specialists. An affiliate of the National Association of Realtors, awards the CRS title to realtors who have demonstrated professional expertise in the field of residential real estate. Less than 4 percent of realtors nationwide have the CRS designation. We hope you find our website helpful and easy to navigate!